29/01/2013: Apple announce 128GB iPads to compete with the Surface Pro, BB10 in polls and the ZTE Blade C! Plus much more! 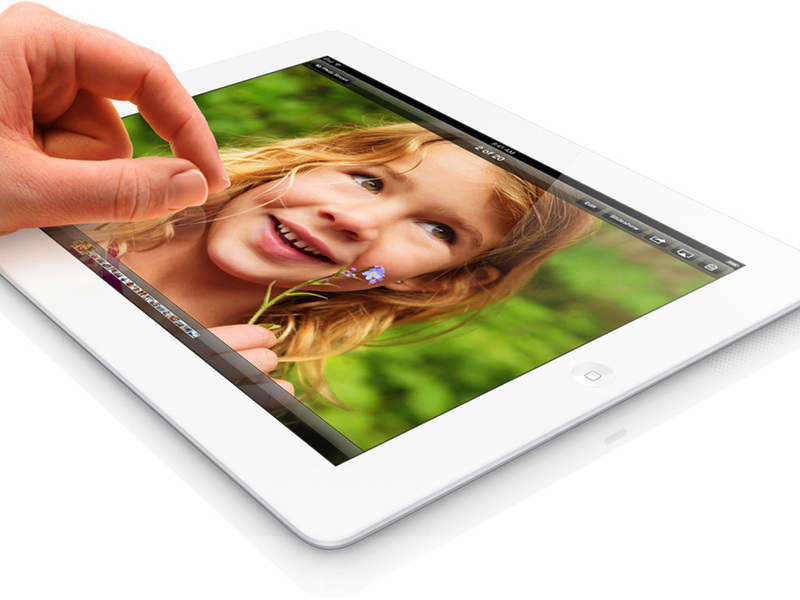 Apple announce the iPad will be available in 128GB models! Apple has only traditionally offered their devices in 16, 32 and 64GB versions, until today! Today the guys from Cupertino revealed that a new larger capacity iPad, with the same specs as the current fourth generation devices! It's interesting that Apple has chosen to bump up the storage offerings at this exact moment. It may well have something to do with those 128GB Surface Pro's which are right around the corner, but we doubt Apple would ever admit to that. We're not entirely sure those are head-to-head devices either, iOS isn't quite OSX and the Surface Pro tablets offer fully fledged Windows. Not to mention the Surface Pro tablets make the smaller storage options for iPads look relatively cheap too! But, nonetheless people always ask for extra storage and now we have it! You can get the 128GbB Wifi-only iPad for $799 (£639) or the 3G one can be yours for $929 (£739). Are you interested? Let us know in the comments below! 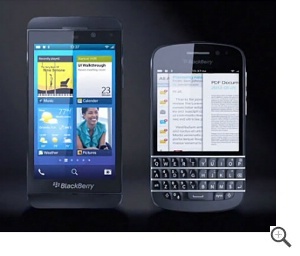 BB10 looks good according to poll. Everyone's looking forward to seeing exactly what RIM will be showing off tomorrow and if a poll of American's from YouGov and Bite Interactive is a representative one then quite a fair few other people are looking forward to the release of the operating system too! According to a poll of 1,127 adults who were told about the known features of the upcoming BB10 handsets nearly half of the participants found at least one of the improvements compelling and a total of one in eight said they would happily consider buying a BB10 device. With this last stat we're not sure whether it's a good or bad one really, but one in one hundred people polled said they have firm intentions to pick up a BB10 device right from the off. The main issue people are concerned with here is that consumers are already invested in either iOS or Android and Microsoft already know how hard it is to get people to change their OS after attempts to push BB10. What about you? Are you interested in picking a BB10 phone up or will you try to pick up a cheap Playbook to get your BB10 fix? Samsung has today acquired NeuroLogica! They're a company that specializes in medical imaging! Things such as manufacturing portable computed tomography (CT) scanners and other medical instruments! This investment is part of Samsung's plan to become one of the world’s leading medical equipment companies by 2020! HTC have called a press conference at 3pm on Tuesday 19 February! This means that the guys from Taiwan are going to try to get a little jump start over the rest of the competition who will be demoing phones during MWC itself! The event will take place simultaneously in New York, but we're not currently sure who will be where! The Nexus 4 is in stock in select stores around the world at the moment. Germany, America and Canada have them and the bumpers in stock, we can't imagine that'll last too long though! Get going! YouTube may soon be charging you to watch certain channels and shows on the website. According to Adage, Google are going to trial it on around about 25 channels! A Google spokesperson said, "we have long maintained that different content requires different types of payment models. The important thing is that, regardless of the model, our creators succeed on the platform." XBMC have released version 12 of their media center software. The update now means that there is full support for Android and the Raspberry Pi so you can get this running on any of those new USB Android computers. There's a tonne of new features as well! You can get check out the full details on XBMC's website here! Google now have a few details about North Korea's road on Google Maps. We're not sure if this has something to do with Eric Schmidt's recent visit to the country, but there's still no Street View and we'll be surprised if we see that any time soon! 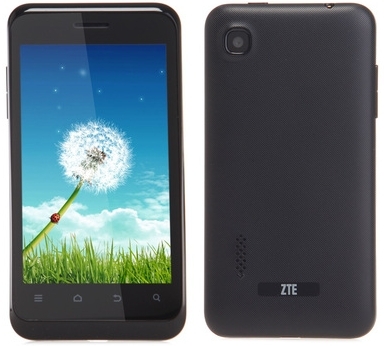 And finally, ZTE will soon be releasing their new Blade C on the world. This will be the third in the series which you might know better for being called the Orange San Francisco's! According to UnwiredView the device will arrive with a 4 inch WVGA display, 3G, 3MP rear camera, Bluetooth 4.0, a dual-core 1 GHz MediaTek MTK 6577 processor, 512MB of RAM, 4GB of internal memory, and a 1,600 mAh battery. This isn't a bad set of specs for a phone which will cost somewhere in the range of $112 off contract (That's €84 or around about £72).